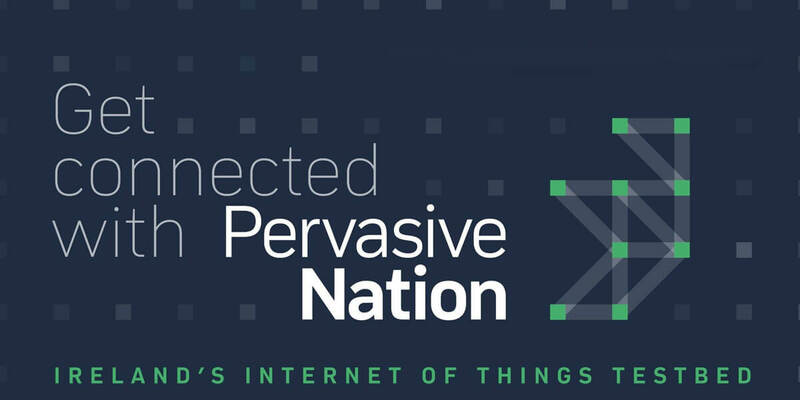 This is your opportunity to learn how our Pervasive Nation network can help with your Internet of Things research and innovation. The half-day event will include case studies to illustrate how SMEs, start-ups, industry, academics, and researchers are already making use of our Low Power Wide Area Network (LPWAN). We will also include a walk-through demonstration of how sensors can easily be added to the network. Pervasive Nation is operated by CONNECT – the Science Foundation Ireland Research Centre for Future Networks at Trinity College Dublin – and is a resource for academic research and pre-commercial innovation by industry.